Restrictors and Catches - DGS Group Plc. Manufactured in the UK by DGS, this restrictor enables the user to permanently restrict a window opening up to 100mm. This device enables the user to restrict a door opening to 90 degrees and may also be used as a window restrictor and larger windows. When using DGS Friction Stays consider using the Elite Hinge Protector. Manufactured exclusively in the UK. To limit window openings to a maximum of 100mm. Ideal for new or retrofit installations. 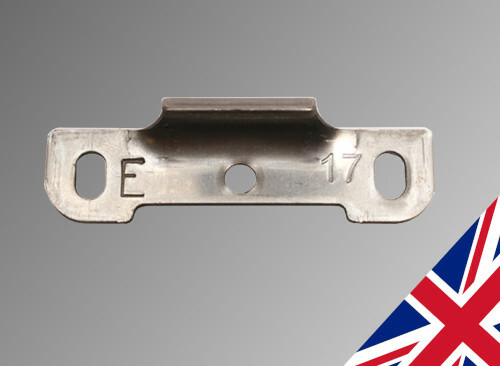 If using DGS egress stays, you can consider using the ‘K’ type intruder restrictor. Fitted within minutes, a simple, affordable and effective solution for restricting a window.